Hi, blog friends! I’ve had a very busy, un-glamorous week. Lots of writing, collaborating, hustling, and preparation. All good things, most of them very fun and rewarding, but I’ve been itching for that one big, beautiful finish. The week still had its beautiful moments, though. Here are two of them. 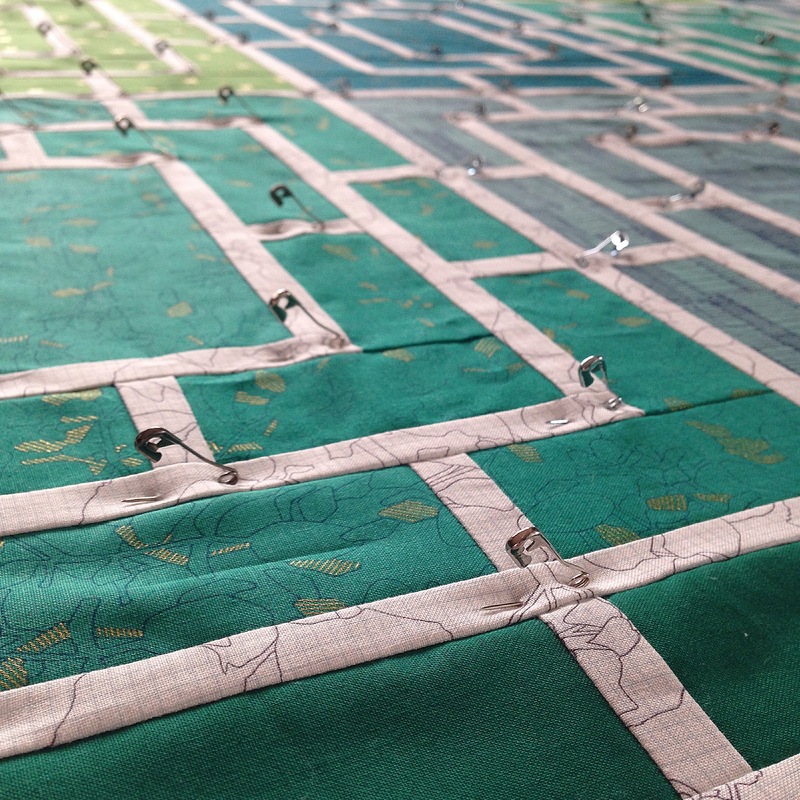 My preparation for quilting the green Peek quilt happened in the glow of some beautiful afternoon light. Yesterday I visited my older son’s Kindergarten class to talk to them about quilting. I showed them Trill, Love Letters, the Quilt Camp sample, and the Christmas quilt. My little man was so proud to show his stuffed Sharkray’s quilt. 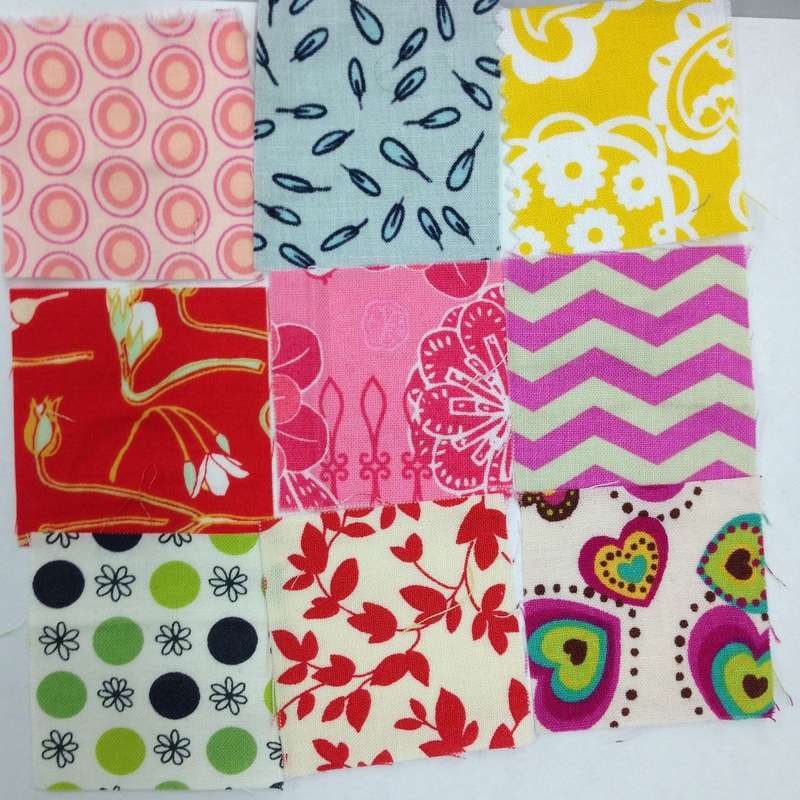 After that, the kids glued fabric squares to paper to make their own little quilts. I hope you’re plugging on with your own projects, whether they’re quilty or not. Good things come to those who work hard. ← Peek classes are here! I cannot wait to see this quilted. It’s going to be magnificent! I love that you are sharing quilting with your son’s kindergarten class!